Illustrator, makeup artist and crafty lady! 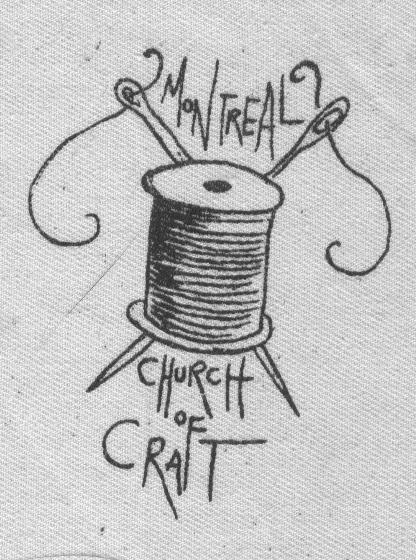 Once a month, I organize the Montreal Church of Craft. You may know me as the first Montreal Dr. Sketchy coordinator. I am also one of the founder of Montreal’s Craft Mafia. I spend my time between too many projects and tea!